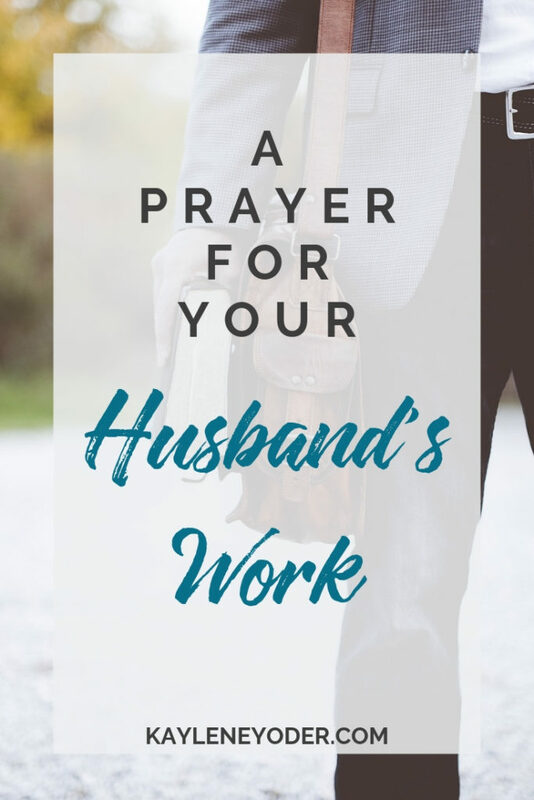 Today, I pray my husband will find a balance between work and leisure; that he would be neither a workaholic nor prone to laziness because both ruin a man. 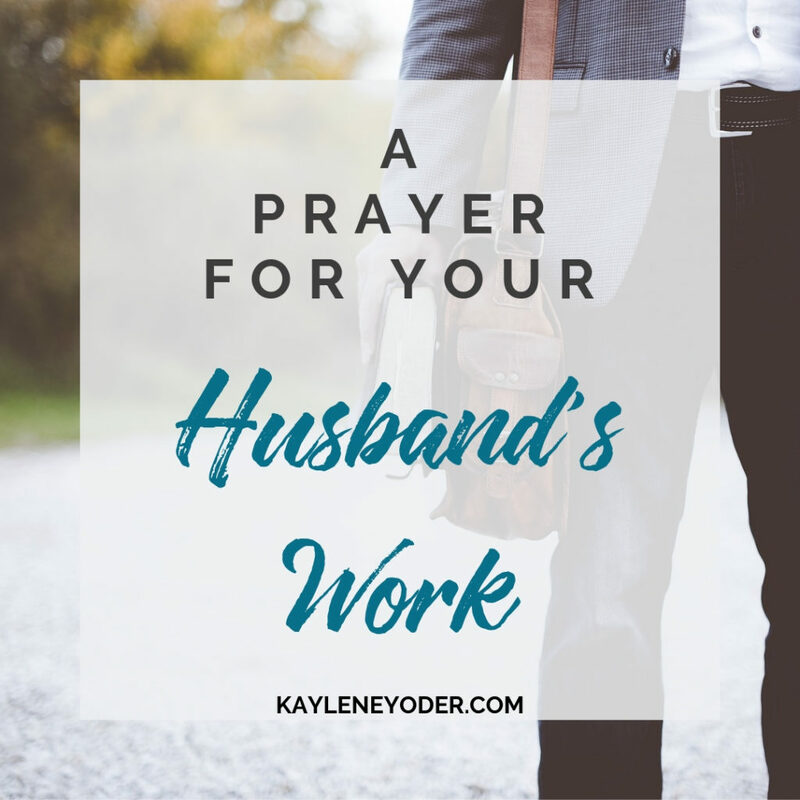 Father, I pray the people You bring into my husbands path through his work, will be of good reputation and report. Guide him away from anyone or anything that could harm his very livelihood. You guide the hearts of kings like a stream, (Pr.21:1) so I know You are capable of steering my husband away from bad business deals. May the people he works with be people of integrity, honesty and right standing with You, Father, always encouraging and strengthening my husband’s walk with You. Help me, also, encourage my husband in whatever You would have him do, not coming in the way of Your will. Give me words that will strengthen his courage to stand for You, saying what he needs to hear when he needs to hear it and not what I think he needs to hear, when I think he needs to hear them. Help me accept his work, knowing You are in control and will not bring us to ruin. You have promised hope and a future for us and our family; to prosper us and not to harm us. (Jer.29:11) I firmly hold on to that promise. May the words I speak affirm what he has already heard from You, always encouraging, never condemning. Lead him, guide him and direct him, then surround him, encourage him and enable him to do his life’s work humbly, willingly and thoroughly. Amen. 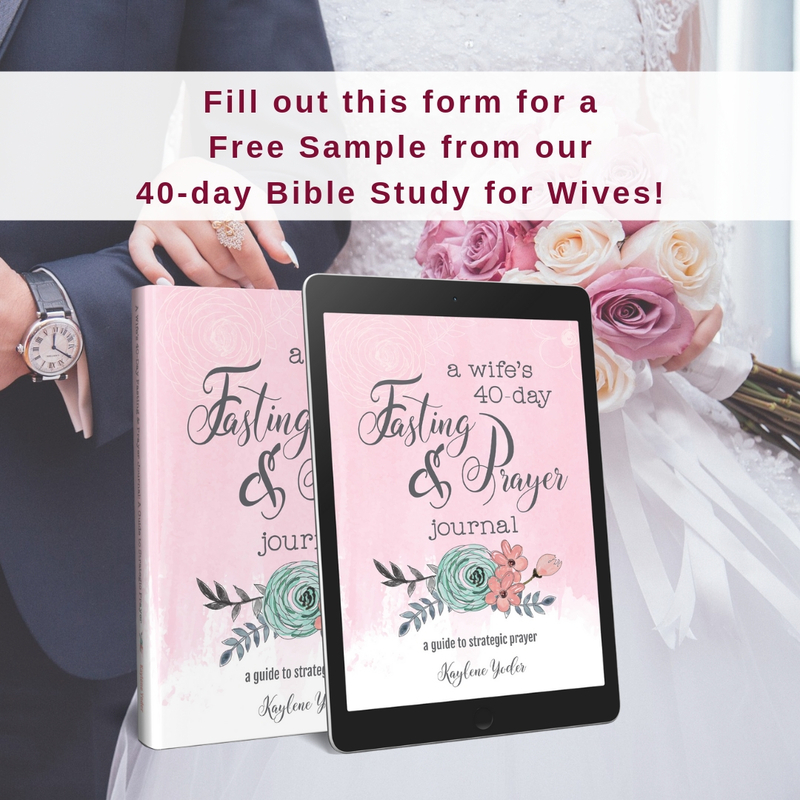 This entry was posted in 40 Prayers to Pray Over Your Husband, Marriage and tagged 40 prayers, husband, marriage prayers, prayer, praying Scripture, Scripture prayers, wife, work. Wonderful prayer for my husband’s work. Thanks so much!! 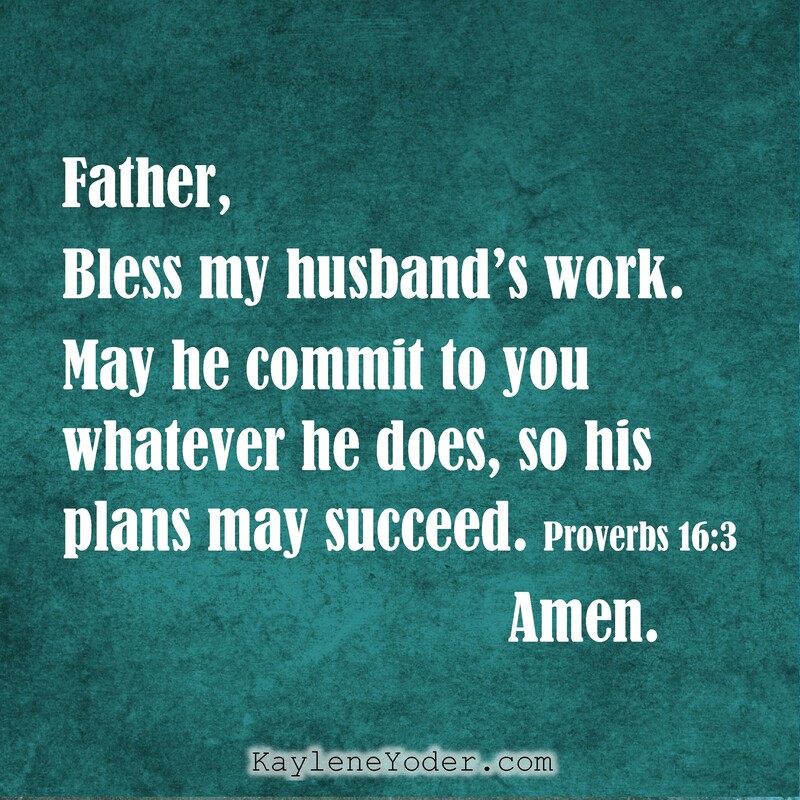 This is a wonderful prayer for our husbands. It is so important to pray for them and sometimes I forget to pray for things like this. This prayer was expressed beautifully. I can definitely say it captured the sentiments of my heart. Prayers must be in accordance with God’s Word, therefore, I trust this prayer dwells in Truth (Jesus), and sincerity. Thank you for the pointing the direction of Truth that I not go firm the path of praying in my emotions and/or issues. A prayer that is so beautifully written and put into words. I realised as I try to pray for my fiance who’s venturing into his own business this year, my words and thoughts got lost in my prayers. As I read what you wrote, it’s summarize all that I need to tell God to help him.”Lead him, guide him and direct him, then surround him, encourage him and enable him to do his life’s work humbly, willingly and thoroughly.” Thank you, Kaylene. It is my pleasure to share with you, Bella. May you feel the Father’s hand working in your life and your fiance’s life for the greater good of your future union. God bless! & keep praying for each other!